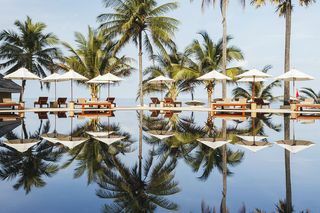 Twinpalms Phuket is where minimalist style luxury meets traditional Thai design in a perfect location – this is where guests will find the Twinpalms Phuket Resort. Guests will love the marvellous tropical water garden, a landscaped garden and pool area of more than 1,600 m2 with an Olympic-sized pool and a Lagoon-style pool surrounded by exotic plants in a romantic ambience. 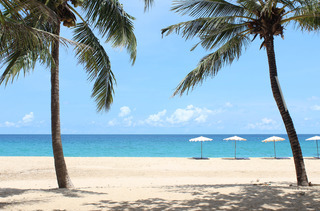 The resort also features the most fashionable and exclusive beach club of Phuket, located only 175 m away from the resort on the white sandy Surin Beach. A sophisticated luxury experience that is second to none. This comfortable hotel is located in Surin. With a small number of only 2, this establishment is very convenient for a quiet stay. Those staying at this accommodation may keep updated thanks to the Wi-Fi access. Park Surin does not offer 24-hour reception. The property's rooms are provided with facilities for children such as a cot if necessary. Pets are not allowed at Park Surin. Additionally, a car park is available on the premises for guests' extra convenience. Some services may be subject to additional charges. Amidst coconut palms and gently rolling slopes, The Surin Phuket elegantly punctuates the tropical landscape along the island's finest white sand beach at the tranquil Pansea Beach on the west coast of Phuket Island.The 103 cottages and suites dotted along the beachfront and forested hillside was designed with understated elegance and features a range of personal amenities and thoughtful touches. Spacious interiors allow for comfort, whether to sleep, lounge or be pampered. 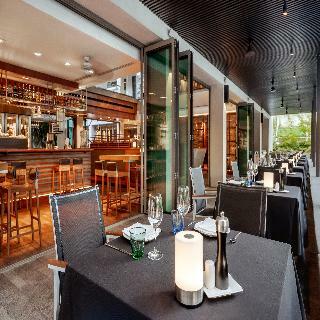 Relax on the outdoor terrace and soak in the sights and sounds of nature.A member of Design HotelsTM, The Surin Phuket is the contemporary Thai experience set in a truly remarkable location – the ultimate in Southeast Asian seaside serenity. This property is 1 minute walk from the beach. 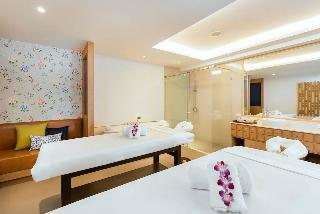 Located in Phuket, Surin Sweet Hotel is few steps away from Surin Beach. It offers air-conditioned rooms with free WiFi. The hotel has a pool, tour desk and 24-hour front desk. 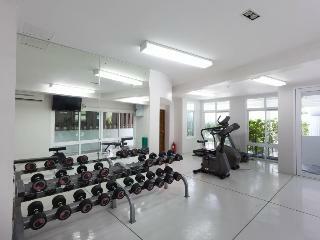 Free public parking is possible at a nearby location.The hotel is a 20-minute drive from Patong Beach. 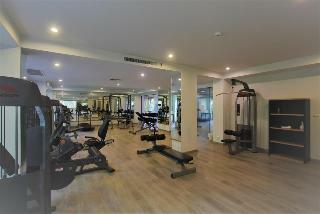 It is a 30-minute drive from Phuket International Airport.Rooms are fitted with a balcony, cable TV and minibar. Free toiletries and shower facilities are include in an en suite bathroom. Some rooms have an electric kettle and coffee/tea facilities.The hotel provides shuttle services, as well as motorbike and car rental services. Luggage storage and laundry service are available. Babysitting service can be arranged upon request.Guests can enjoy meals at the on-site restaurant featuring international, Thai and Italian dishes. The property lies near the best and most beautiful beach in Phuket, with its central location on the Island near Patong (bars, nightclubs and colorful night life), or Pkuket town with its weekend market, “Naka”, all those in a range of 30 minutes, You are welcome to study the different categories of accommodations in the menu and find the right solution that fits your needs, and all that we believe is best “value for money” offer in Phuket :– Studio Economic for great sunny holidays with best price and great quality of bedroom and services, The Deluxe Studio with sea view, spacy and comfortable, excellent choice for rent with amazing sunset view, Apartments : from 1 to 3 bedrooms, all fully decorated, some apartments have sea view. Apartments with private pool and outdoor terrace overlookingthe incredible Surin Beach, whereby you can enjoy a beautiful sunset.